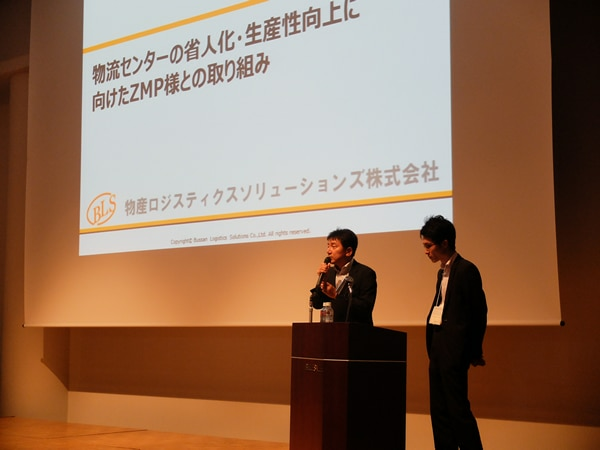 ZMP Forum held at Iidabashi from July 18 (Wednesday) to July 20 (Friday) ended successfully. 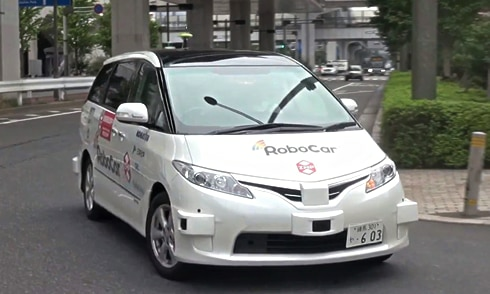 This forum was started as an opportunity to present new products and case examples of our product use centering on state-of-the-art,Autonomous Driving technology, and to deepen our friendship with our customers. Thanks to you, we have expanded the scale each time with the support of visitors and sponsor companies, this year we have welcomed more than 1,100 visitors and have gotten a milestone of 10 times. 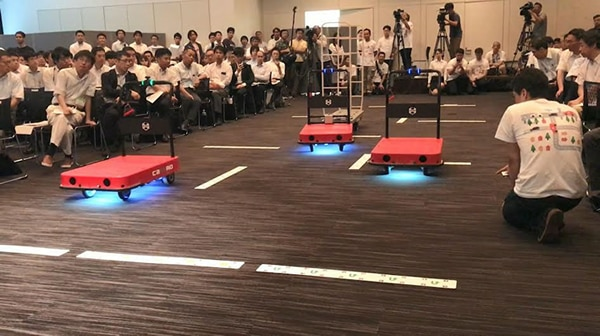 The logistic support robot CarriRo which began selling since 2016 was taken up as a "red truck" the other day by Nikkei MJ, but as one of the main products of ZMP, it is introduced to domestic and overseas logistics warehouses, factories, etc.In the ZMP Forum this time, we set up a special experience venue for the new version CarriRo autonomous moving model, and many guests visited us. At the press conference on 20th, three CarriRo appeared while complicated movements were adapted to exciting music, and were introduced in many media. 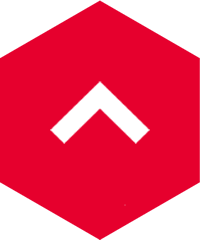 As an introduction to CarriRo utilization case, we asked each company to use for three days. 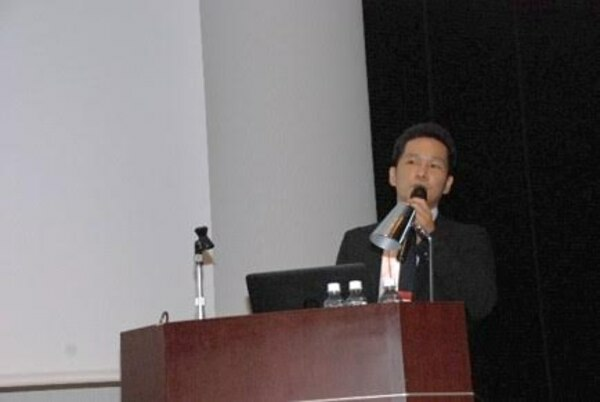 "Initiatives with ZMP to reduce the number of people in the distribution center and improve productivity"
Property Logistics Solutions Co., Ltd.
Bussan Logistics Solutions Co., Ltd. is a user since the time CarriRo was sold in 2016, initially aiming to eliminate personnel at distribution centers, to introduce due to the ease of operation method and expectation for worker load reduction. We are constantly making efforts to improve by utilizing CarriRo aiming at reducing walking distance, shortening picking time, reducing loading time, especially in Following (Karugamo) mode. We are also working on improving the detachment method of towing parts by repeating demonstration experiments so that we can complete conveyance of slim cart twice by truck pulling at once. 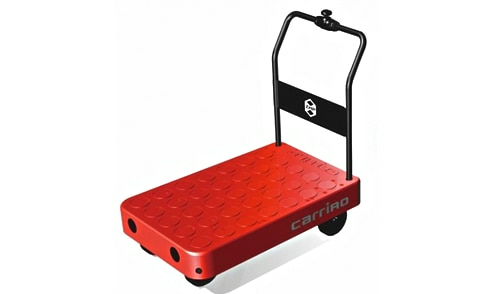 As an expectation for the autonomous mobile type CarriRo, it was told that it automatically conveys the picked slim cart to the berth, and automatically conveys the movement of the waste cardboard. 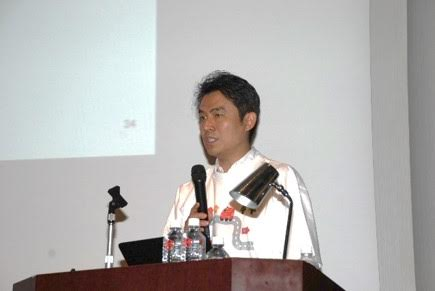 Toppan Printing Co., Ltd. has the strengths of CarriRo × RFID, which includes labor saving, cost reduction, optimization, eco · risk hedge · real time, thereby enabling collective picking, worker guidance, unattended inventory, We mentioned that there is feasibility of automatic patrol, visualization, inter-process conveyance. 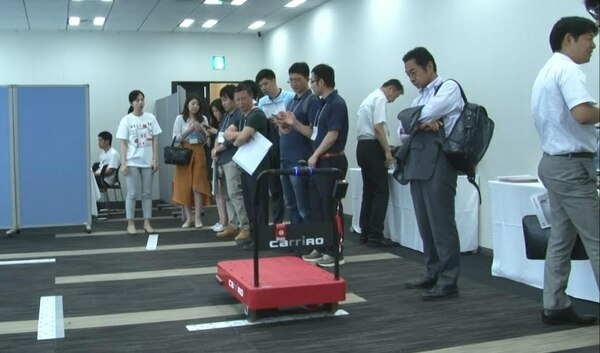 In addition to showing the state of demonstration experiment of unmanned stock inventory, the autonomous mobile type CarriRo showed the possibility of further labor saving, labor saving, cost reduction. 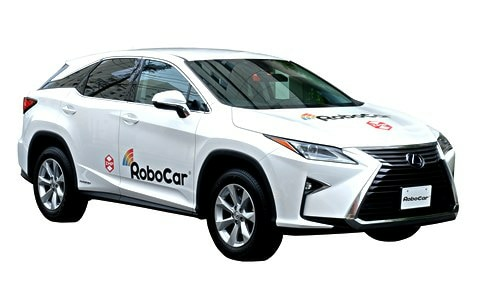 SAP Japan Co., Ltd. utilized global know-how to connect inventory information to the system and stated the possibility of "robot dispatch". 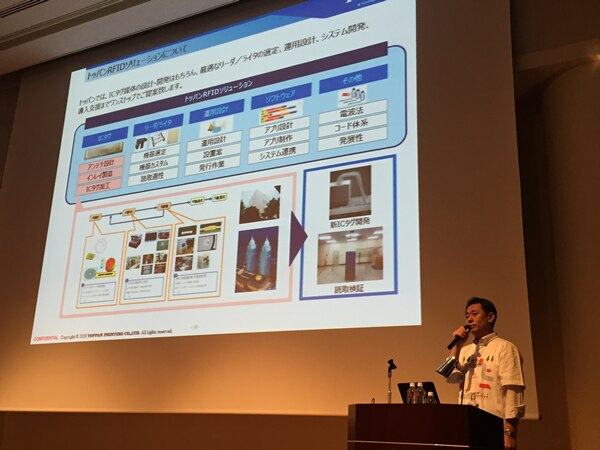 ITOCHU Food Products Co., Ltd. has a serious sense of crisis that it is inevitable due to shortage of workers and productivity as it is, and as a solution to it, utilization of new technology, in particular the possibility of automation by robot. With the arrival of autonomous moving model CarriRo, we decided to introduce CarriRo thinking that it could be solved by utilizing the autonomous transportation, picking and towing functions to the shipping port. 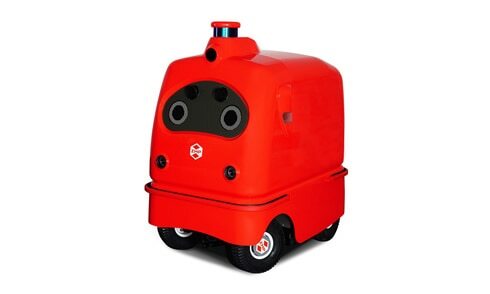 As above, if you want to see autonomous mobile type CarriRo, we are holding demos at any time at our company, so please do not hesitate to contact us and please visit us.